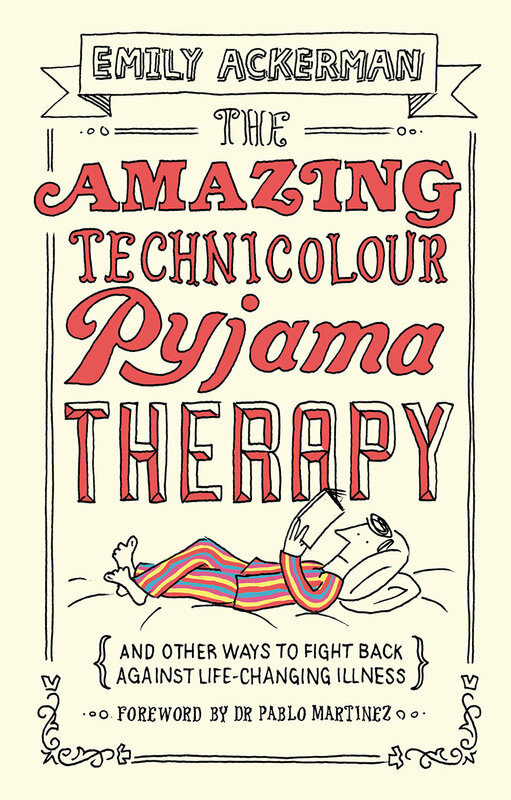 I’m delighted to announce the birth of my new book, ‘The Amazing Technicolour Pyjama Therapy’ . It’s around 300g in weight, pleasingly rectangular and it has a really pretty face, thanks to the cartoonist David Mitchell. The book is about living successfully with a life changing illness and it’s published by Muddy Pearl. Like most new mothers, I’m sleepless, exhausted and ecstatic. Here’s hoping the big world can find a welcome for my baby. ‘A Time To Care’ is here! ‘A Time To Care’ is now out, hurray! and can be bought from http://www.ivpbooks.com, amazon or your local Christian bookshop. Or send me a message here, and I’ll post you out a signed copy. I’m enjoying all the books adorning my livingroom, waiting to be sold and signed. If you’ve already dipped in, and found your way here via the book – welcome, gentle reader. The whole thing is about you. Please do leave me a comment and tell me how you got on with it. I feel much better about my upcoming book signing sessions. Tony Blair has lowered the bar for us all and probably deserves an award. Knowing him, he’ll get one, too. So the new post-Blair book signing deal is simply this; if nobody throws things at you, you are a success. No need to sign any books, or even manage to catch the eye of a wee woman trying to get past you to buy something else. Just avoid projectiles, and you’re done. I think I could probably manage that. So I survived a 23 minute radio interview today, more or less, and the courier with a parcel for me managed to ring the bell during a break, bless his well timed heart. I calmed down, drank tea and waited for the interview to be played on air. In the end I did the ironing while listening to my very own self chatting away on radio. This was odd but comforting, somehow, like listening to your sister. This life season is full of new and funky experiences! Well, this is getting a bit ridiculous. I have been polishing up my brass neck and making all sorts of cheeky phone calls, asking to go on the radio, have book signings and such grown up things. When people say yes, I am delighted, but when I ring off I reflect on my total ignorance of how to actually *do* a book signing or a radio interview. Next stop, Google search – how to do a book signing! Do you think I might justify some new shoes? Have a peep in the events section and come and join me if you can. Or just lie back and relax. I’m the one on the spot here. Hello and welcome to my blog. It begins with my first book, “A Time to Care – loving your elderly parents”, published by IVP in mid September 2010. It’s an exciting time for me as a new author! Fiona on Now available on Amazon! ianmill on Doing Scary Things!